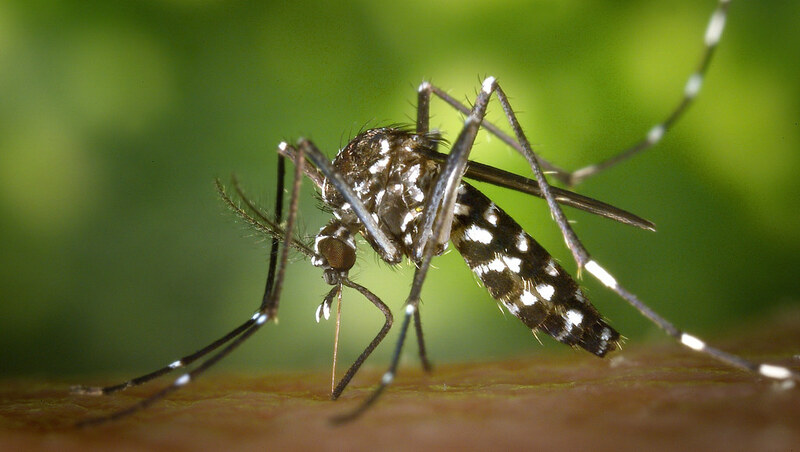 Bath-FAPESP SPRINT funding will allow Professor Rocha to research early Dengue virus detection with colleagues at the University of São Paulo. The International Relations Office is pleased to announce that the following University of Bath researchers have been awarded Bath–FAPESP SPRINT funding: Dr Neil Brown (Department of Biology & Biochemistry), Dr Jonathan Evans (Department of Mathematical Sciences), Dr Paulo Rocha (Department of Electronic & Electrical Engineering), Dr Nikoletta Fotaki (Department of Pharmacy & Pharmacology), and Dr Bhavna Sharma (Department of Architecture & Civil Engineering). The Bath-FAPESP SPRINT initiative aims to promote the engagement of researchers affiliated with higher education and research institutions in the State of São Paulo in partnership with researchers at the University of Bath. The award provides seed funding for collaborative research at the initial project stage. Researchers can apply for an amount of up to £5,000 per year, for projects running for a maximum of two years. The funding is matched by FAPESP for the collaborating partner in Brazil. The award also builds on Bath’s existing successful partnerships in Latin America and the dynamic research connections our academics have forged with colleagues in Brazil. The University of Bath has held a Cooperation Agreement with FAPESP since 2013, which has facilitated collaborative research and research staff mobility. We are excited to embark on this new collaboration to discover how fungi sense their environment to regulate reproduction and toxin contamination. In addition, to developing new ways to incorporate this international collaborative research within postgraduate education. Dr Jonathan Evans of the Department of Mathematical Sciences will be researching free-surface flows of complex fluids with colleagues at the University of São Paulo. Dr Nikoletta Fotaki of the Department of Pharmacy & Pharmacology will work with researchers at the University of São Paulo to further research on a lymphatic targeted nanotechnology-based drug delivery system for the treatment of leishmaniasis. Dengue fever is an incurable mosquito-borne tropical disease initiated by the Dengue virus. In this truly multidisciplinary project encompassing the fields of electronics biology and physics, we will develop ultra-sensitive biosensors to enable unprecedented understanding of the Dengue immune-pathogenesis and in this way contribute for the future development of anti-dengue therapeutics and vaccines. I am delighted to receive the SPRINT award. I visited Professor Holmer Savastano Jr from the University of São Paulo (USP) in 2018 and am excited to for the opportunity to collaborate. IDEA-Mat aims to develop innovative methods for processing and manufacture of eco-efficient materials. The project will build upon synergies between researchers in the BRE Centre for Innovative Construction Materials at the University of Bath and researchers in the nucleus on Materials for Biosystems (BioSMat) at the Faculty of Animal Science and Food Engineering (FZEA) in USP Pirassununga. The award will enable us to expand our research to design and engineer advanced materials for the built environment, with the aim to improve infrastructure globally.